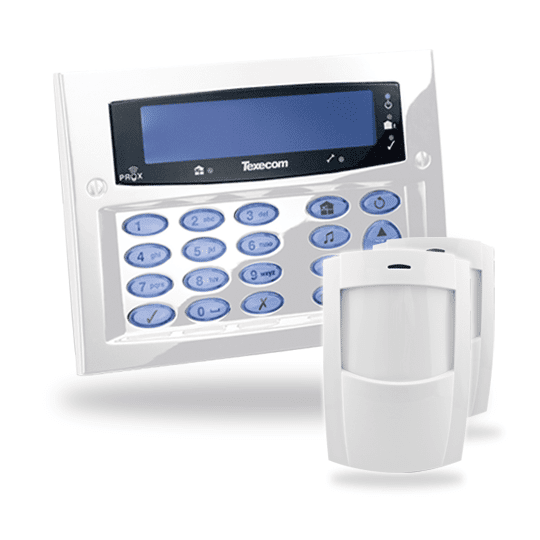 Security Alarm & Camera Specials for your Peace of Mind. 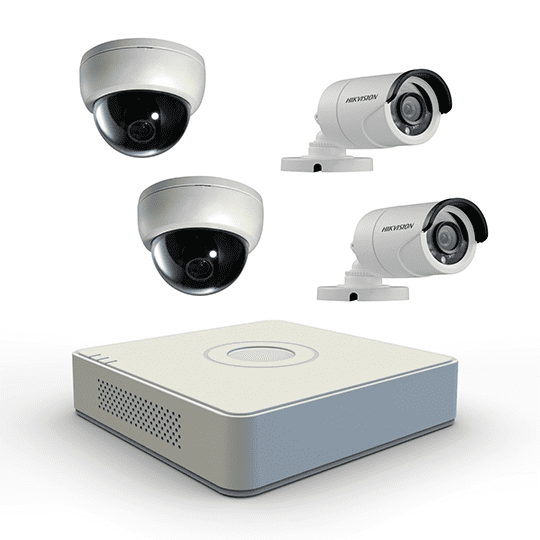 The 4 camera security systems from P&P Surveillance has a sleek design and boast the latest in CCTV technology. 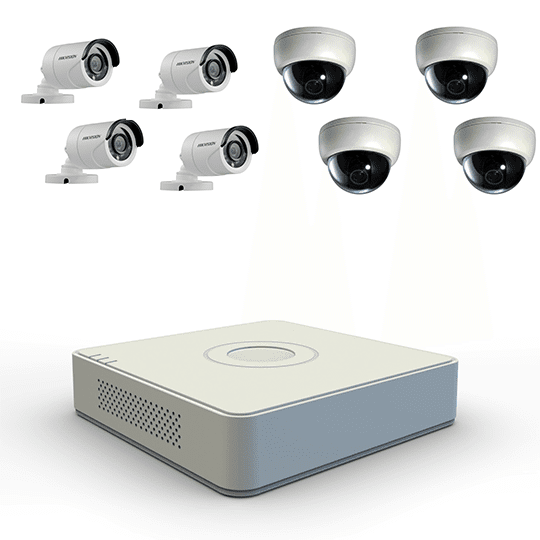 Easy to use and navigate – this HD surveillance system will give you peace of mind and will be more than adequate for your home or small business. 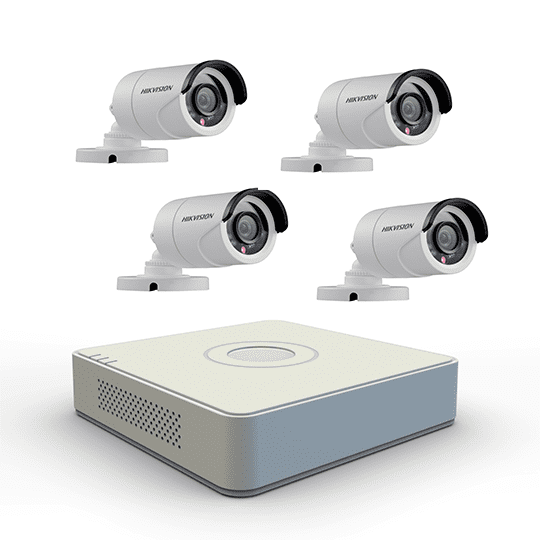 The 4 camera surveillance systems that we most frequently recommend are the packages that include our DVR which includes free apps and software for remote viewing from Windows PCs, Mac PCs, iPhone, Android, and iPad mobile devices. 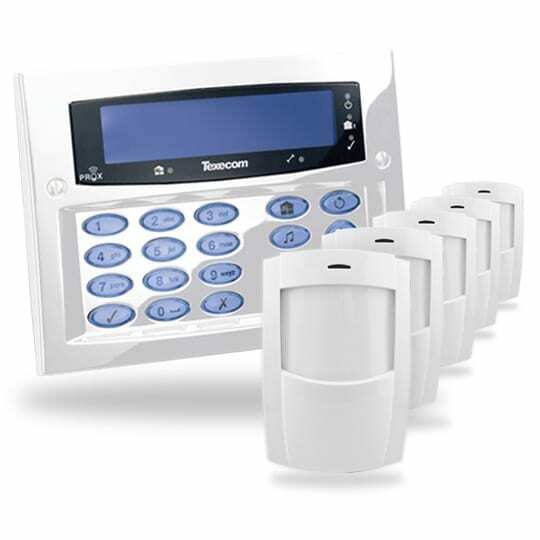 All systems are capable of continuous and/or motion detection recording. 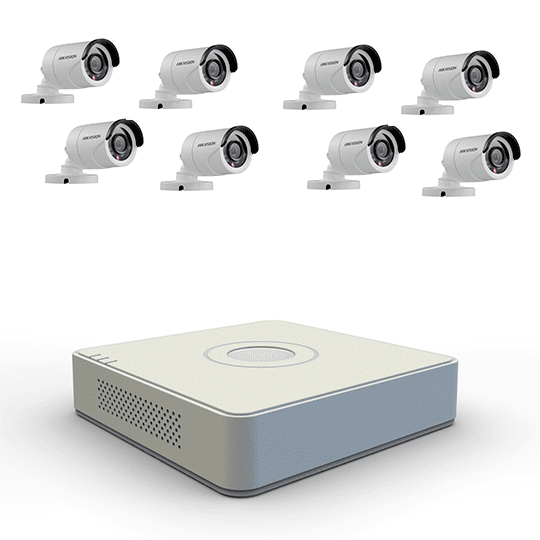 The 8 camera security systems from P&P Surveillance has a sleek design and boast the latest in CCTV technology. Easy to use and navigate – this HD surveillance system will give you peace of mind and will be more than adequate for your home or business. 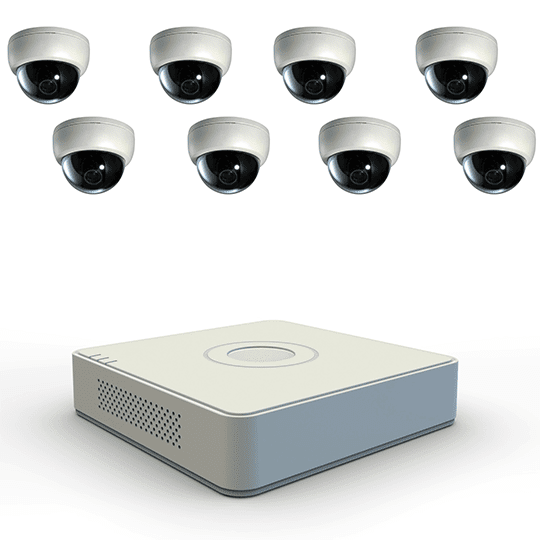 The 8 camera surveillance systems that we most frequently recommend are the packages that include our DVR which includes free apps and software for remote viewing from Windows PCs, Mac PCs, iPhone, Android, and iPad mobile devices. 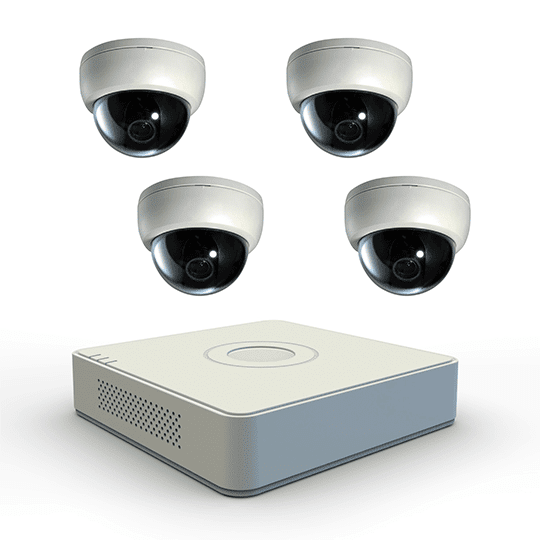 All systems are capable of continuous and/or motion detection recording.